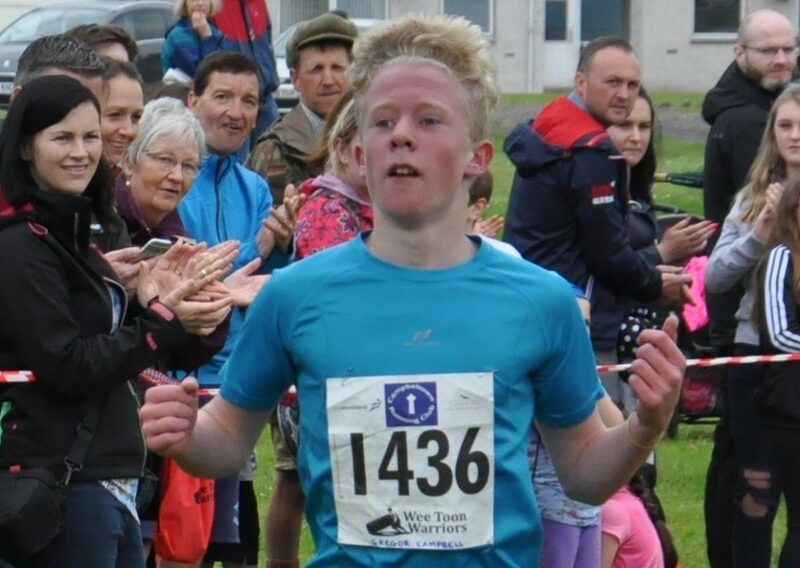 A Kintyre boy has been ranked one of the best cross country runners in the UK. 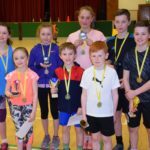 Campbeltown Grammar School pupil Gregor Campbell, 15, from Glenbarr, competed in the Liverpool Cross Challenge, as part of the British Athletics Cross Challenge. He came fifth in the under 15 boys’ race at Sefton Park, Liverpool, last Saturday, November 24, finishing in nine minutes and 43 seconds, just 11 seconds off the top placed competitor. The race began at 11.35am and, with the next U15 girls’ race scheduled to start at 11.50am, the runners had only 15 minutes to complete the 3km course. 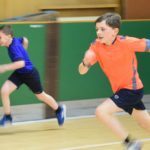 Gregor, who runs for Shettleston Harriers and won the under 15 boys’ 1500m race at the Scottish Schools Track and Field Championships in June, needed just two thirds of that time. He may have missed a place on the podium but competing against 130 of the best cross country runners the UK, he should be celebrating the result.